Based in the heart of the scenic Cape Winelands, CyberCellar boasts over 3 000 wines and beers. 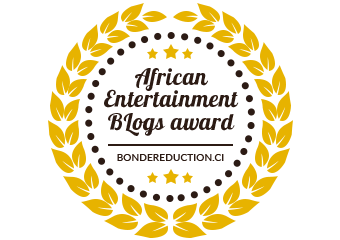 They specialize in the sale of local and luxurious imports, premium wines, beers, liqueurs and wine accessories. For the month of May they have teamed up with the Earthbound wines. 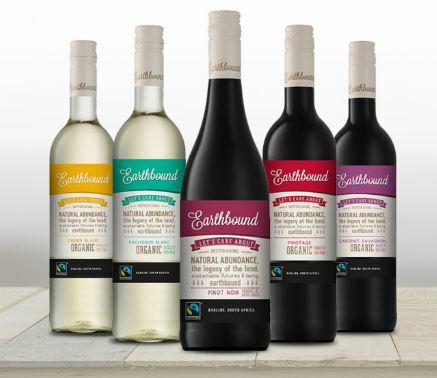 Organically grown wine with Fairtrade principles, Earthbound cares about people, the environment, sustainability, and making the best wine in SA. 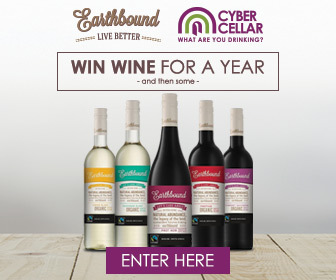 Cybercellar are giving you the chance to enjoy Earthbound organic wines all year round! Simply sign up, refer your friends and you could be a winner of a year’s supply of Earthbound wines to enjoy for the next 12 months and then some! Fancy walking away with a prize of 498 bottles of wine? 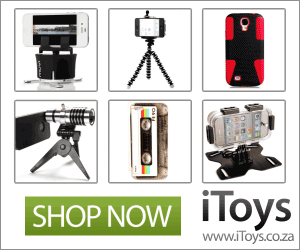 Here’s your chance.